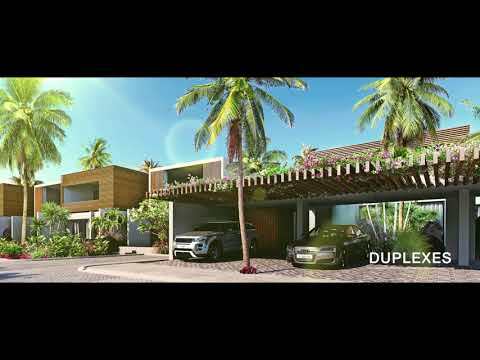 Asmara Beachfront Residences is a luxurious resort-style development set amidst lush landscaped grounds. With a superb beachfront location in Black River, residents can enjoy uninterrupted views of the Indian Ocean and La Tourelle mountain range. A rare opportunity for foreigners to enjoy direct beach access. Only 28 three-bedroom apartments and 7 exquisite penthouses available to foreigners with magnificent views. Each purchase includes a 6 month multi-entry visa, valid for 5 years, renewal. 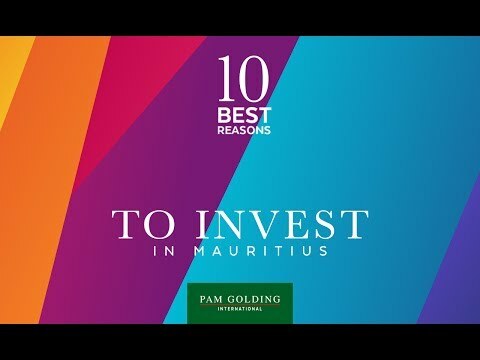 Property and rental management by Pam Golding Luxury Rentals (Mauritius).